I love to have plants. Some people like flowers in their home but I am a plant person. 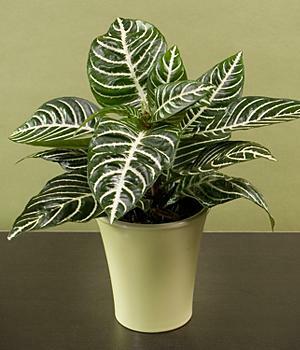 I also suffer from allergies and I find that plants make the air cleaner and make the room feel more alive. I have purchased plants from many places. Some make it others do not. It really depends on the quality of plant you are buying. ProPlants has a wonderful variety to select from that any plant enthusiast or novice would love. Some of the greatest house plants I have are ones I have received as a gift. I find I treasure them more, nurture them more and think of the person when I see the plant. It really does make a great gift. 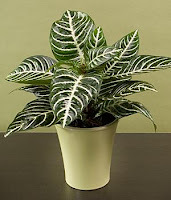 Of course some people may think they do not have time for plants but there are many indoor plants that require minimal care. I have an Aloe Vera plant my sister and her husband gave to me when I was about 20 or so. That plant has moved with me each time we have moved, I always place it in the car to keep it safe. It flowers once a year, makes mini baby aloe veras that I transplant and brings me a great sense of joy and calmness when I see it each time I walk out the front door then am greeted by it on my return home. I am a big fan of Succulent plants and ProPlants has many great succulent potted variety gardens to select from. 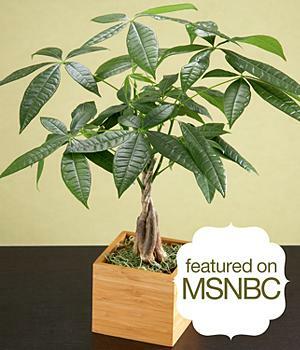 Recently I read about and saw in my local plant nursery a Good Fortune Money Tree. 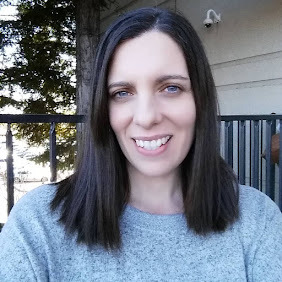 I was excited to be able to review one of the trees for the home event. It arrived in a box with holes on it so the plant could breathe and it was in great shape. I love the look of it with the braided trunk of the tree, the feng shui of it and that in some Asian cultures it a good fortune symbol. I am excited to be able to care for it and watch it grow taller. It sits in my kitchen window sill and it greets me each day as I get up to make coffee. I am a very optimistic person so I love that its suppose to be a symbol of good fortune. So far so good, things have been getting better, can't say for certain its the tree but I like the positive vibes I get from my little tree! There are many colorful plants, flowering plants, succulents, bonsai, bamboo and even a Zebra Plant that I would love to have! 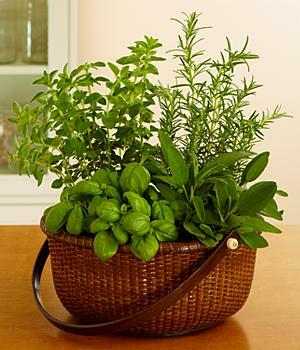 Another favorite of mine is the Herb Container Garden. 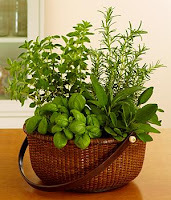 It would be a wonderful way to grow herbs to use for cooking. Fresh basil does amazing things to pasta sauce and salads. What is your favorite plant from ProPlants.com? *Limited to US residents; 18 years old and above. Giveaway starts September 25, 2011 and ends on October 8, 2011 at midnight PST. Winner will be emailed and has 48 hours to respond before another winner is selected. I was not paid for this giveaway or post. I was provide the item in this review for free by the company or PR firm representing them. The opinions on this item are 100% mine and may vary from others. I assume we aren't suppose to post this 3 times even though it says +3? My favorite plant is the Gourmet Herb Garden. Gourmet Herb Garden is my favorite.. always fresh herbs. My favorite plant is the Azalea Bonsai. Thanks! I have to go with the Good Fortune Money Tree. I like the Succulent Trio. I sent you a FB request. I like the Azalea Bonsai. I love the juniper bonsai....beautiful! Liked proplants on facebook under the name Kyoko D.
Liked you on facebook under the name Kyoko D.
I'd love to have the herb garden or the oktoberfest fern! I would love Halloween Haunts! SO cute! 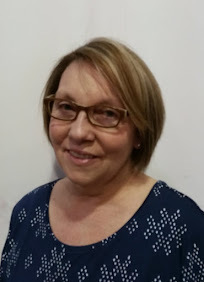 Follow you on GFC as Ramblesahm. I like Pro Plants on FB as Sam Whitney L.
I like FFT on FB as Sam Whitney L.
Definitely the herb container! I could use that in my home for sure. The Gourmet Herb Garden looks awesome!! My favorite plant from ProPlants is the Canterbury Bells Garden (with the Victorian tin planter). I follow via GFC as Zookeeper. I like Frugal Family on Facebook. I like ProPlants on Facebook.